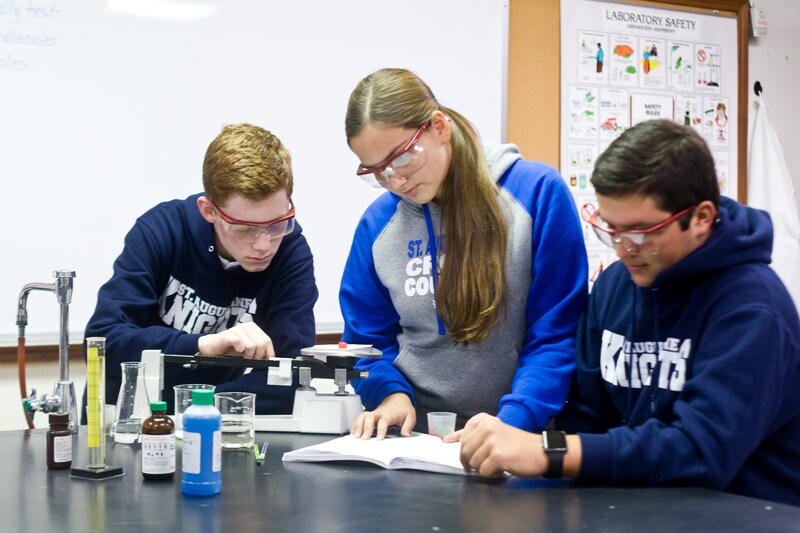 St. Augustine High School automatically accepts students from our own St. Augustine Middle School and from local diocesan and private schools including Blessed Sacrament, Mary Help of Christians, St. Peter’s, and United Day. 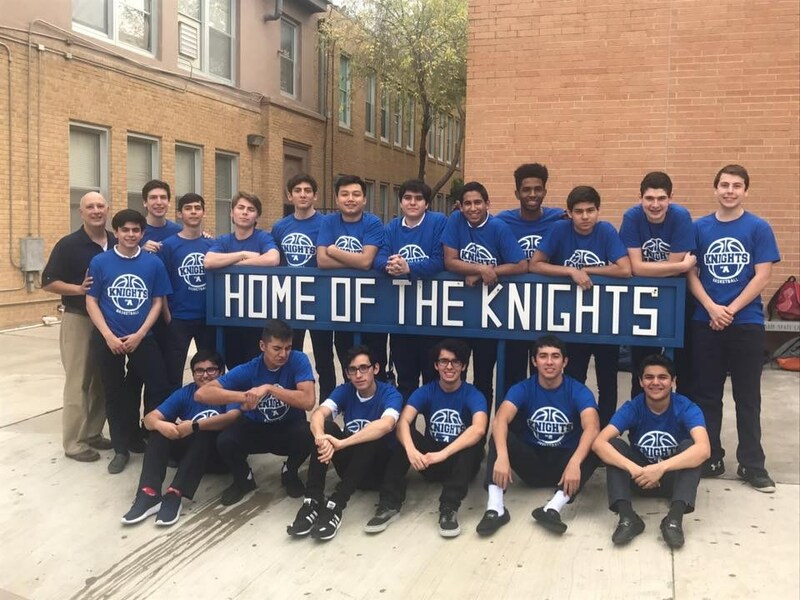 While admission is automatic, all students must take a Math placement test in order to determine their freshman math course, Algebra I or Geometry. Students seeking admission from public schools or Nuevo Laredo are given an entrance exam to determine both English Language Arts and/or English language proficiency and math placement. New student testing commences March 1st by appointment. There is a testing fee of $40. 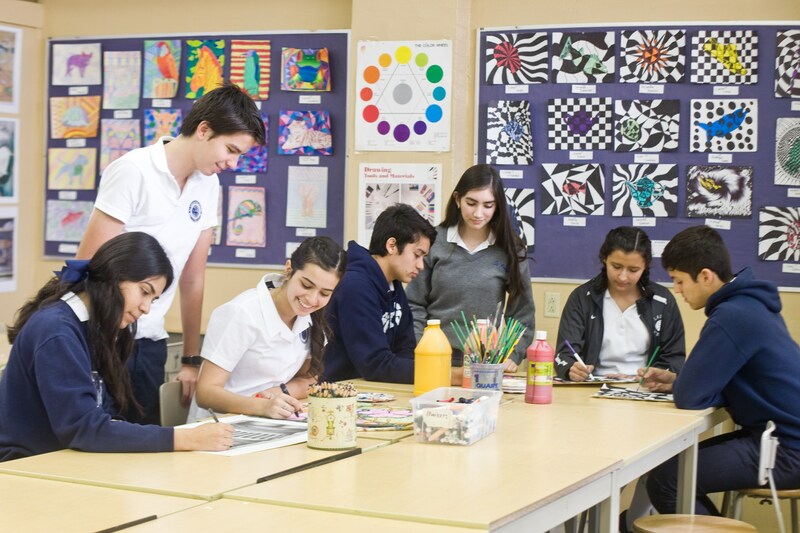 For students seeking admission to Grades 10, transcripts are required at a meeting of both the student and parents with the principal. Students are not accepted for Grade 11 or 12, unless moving to Laredo, Texas from out-of-town, or in special circumstances to be determined by the school principal.